The 5th ICAO Journal dates back to August 2013, and there is a chapter on Language Proficiency Requirements (LPR) in it. The Journal reviews ICAO’s LPRs and other recent initiatives developed, and reported during a technical seminar to support language proficiency in March 2013, and particularly English language testing among Member States. All the stakeholders were gathered at the seminar. Those who implement the safety-critical language provisions as mandated by Assembly Resolution A32-16 in 1998, and embodied in Annexes 1, 6, 10 and 11, as well as Doc 4444 — PANS-ATM have their work cut out for them! The seminar presented an ICAO speech sample training aid. This tool provides examples of ICAO levels 3, 4 & 5. There was a discrepancy among the various ratings given to samples in a workshop. I know that the juries throughout the world have done some good work. However, candidates have already reported differences between juries within a fortnight. The ratings can vary up to almost two ICAO levels. Rating is difficult, and setting a test is difficult as well. We know now from the journal that EUROCONTROL is developing a Level 6 examination and that EASA (European Aviation Safety Agency) might establish a validity period of 9 years for Level 6. Another initiative is the launch of a new AELTS (Aviation English Language Test Service) website at http://www.icao.int/aelts . Latest news: The MCQ (Multiple Choice Questions) on the aeronautical documents test might be given up in 2014. Therefore, the FCL .055 D might be deleted. The FCL .055 tests VFR and IFR only would be left unchanged ie without the 15-minute MCQ test. 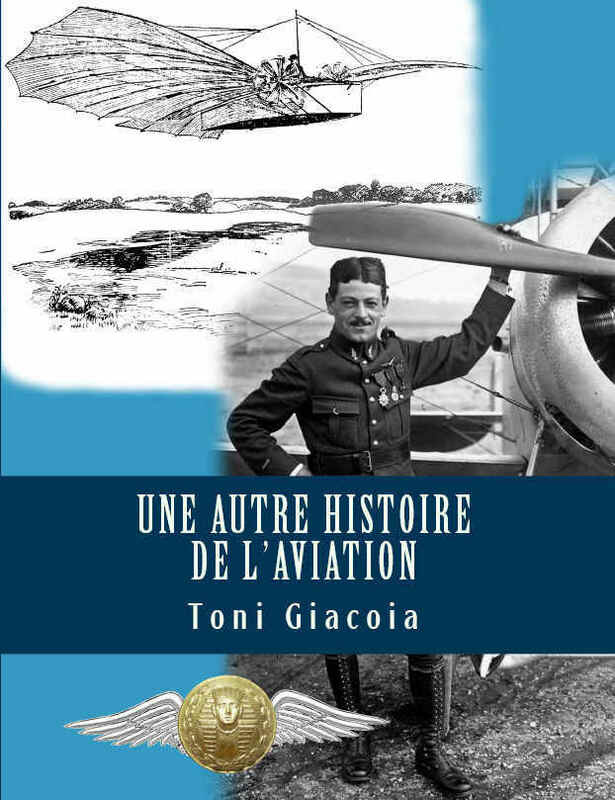 Thanks to Thierry Hermas – English teacher at the French Air Force Academy (FAFA) – who passed the documents on.